A very small sample of what our customers have to say about out products and services. We welcome you to visit Yelp and other sites to see how highly reviewed we are! I am a first time user of Mass Mulch services and very pleased with the whole experience. Bob responded immediately to an email I sent in the morning and delivery was made a short time later. Our mulch was delivered by a friendly professional gentleman at the exact time stated. Wow! We will use their services again for landscape products in the future. Everything went great! I placed my order on their site and a day later I got a confirmation for everything, including details on when they would be here. All I had to do was mark my driveway and when I returned from work my mulch was here, nice and tidy too! 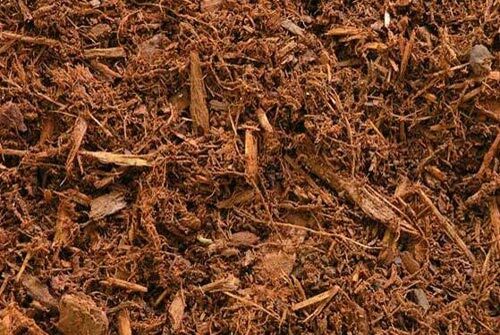 The mulch itself is very good quality, pure of any other debris (I had this issue with another mulch company), and it looks terrific! Great service with great prices! Such a great company to work with! Thank you for filling our order for our school and delivering with short notice. We received firewood from Mass Mulch in early winter this year. We had trouble with it at first and reported our issue to the management team. Bob from mass mulch dispatched his team to investigate the issue and they even took a few logs home to test in their own fireplace. Even though their instruments measured that the wood was “okay,” their in-home test confirmed our issue. Bob quickly came back with some additional wood to help hold us over until the originally delivered wood becomes more seasoned. First-class customer service! Please give my thanks as well to the driver as well for helping out by covering the wood, I appreciate the excellent service we’ve gotten from Mass Mulch two years running now and will certainly be sticking with you in the future. 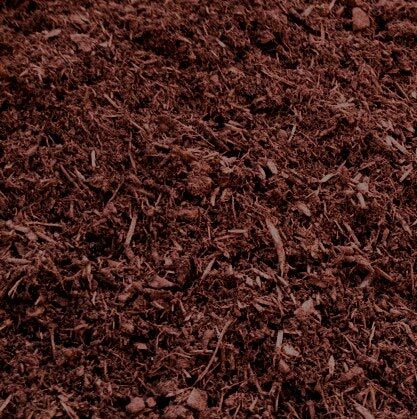 I wanted to reach out in regards to our recent delivery of Rubber Mulch. Both my wife and I couldn’t be happier with the product. I have since recommended it to both my neighbors who have play sets for their kids. Our kids have had a blast running, jumping and even digging in the Mulch. The product provides a great deal of cushion to some high impact areas such as the swing area and the bottom of slide. We appreciate your suggestions and guidance in our purchase and look forward to our next outdoor project with the help of your team at Mass Mulch. Aged Hemlock – A naturally aged hemlock that is dark brown in color.